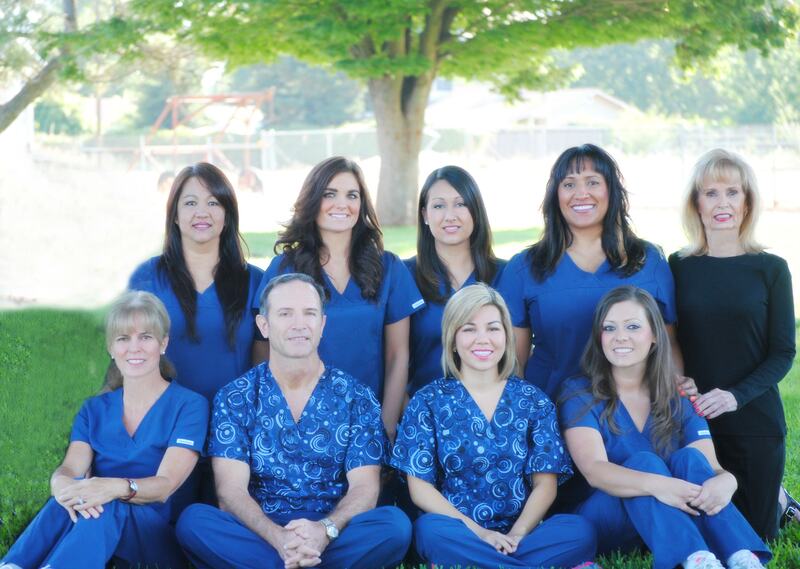 Welcome to the dental practice of Dr. Bruce M. Pope and Dr. Renee Arrona! Our doors are open to welcome new patients who are ready to receive the best in dental care. We are skilled at treating patients from all dental backgrounds and make every effort to ensure your appointment is as comfortable as possible. We provide superior care to get you onto the path of improved dental health.